NELSON I am reactivating this code since the discount continues to work. 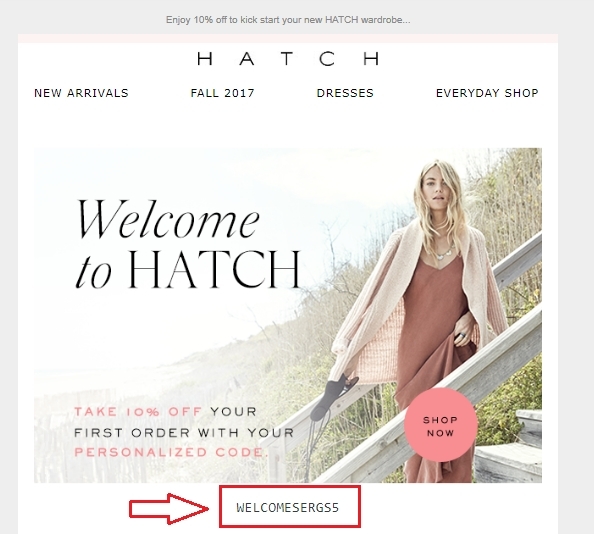 Use the WELCOMESERGS5 code to Save 10% Off Your Order at Hatch. 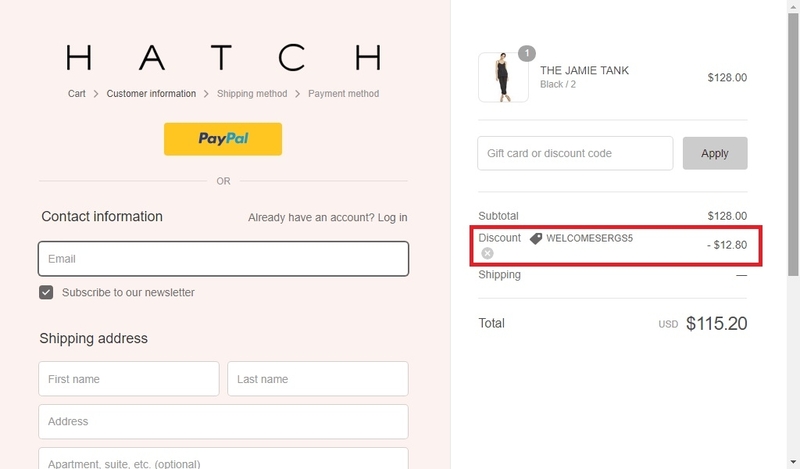 In order to redeem online, you must use the promotional code box and apply it. 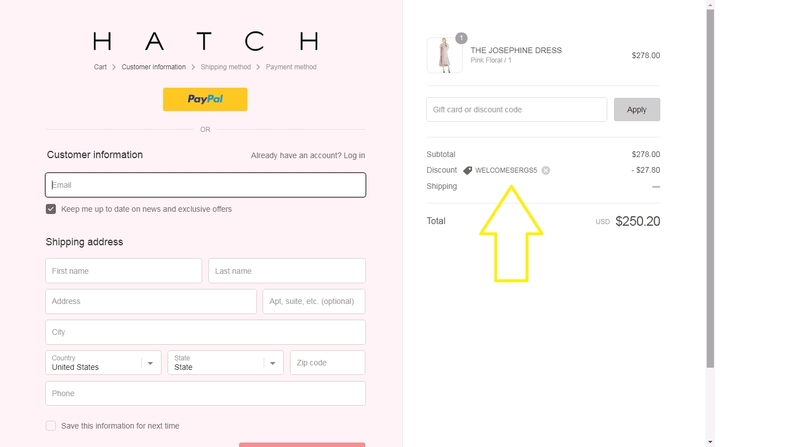 So can enjoy your savings on your order. Gilbert Ruiz I am re-activating This expired deal. I will update it and validate that it works. For redeeming this offer. 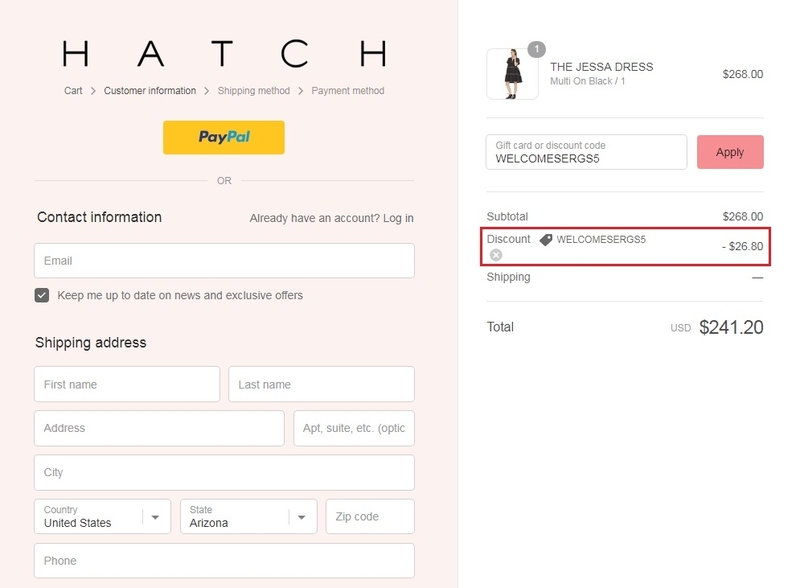 Add items to your cart and enter promo code WELCOMESERGS5 at checkout to get the discount. Wendy Pastrano Simply enter the code during the checkout process to apply this deal. There may be some exclusions that apply to this deal.